Stephen Reid is a 2019 OF with a 6-1 210 lb. frame from Berkeley Heights, NJ who attends Governor Livingston HS. Extra big and strong build, especially in the upper half. Right handed hitter, timing intensive swing with loose hands and outstanding raw bat speed, turns the barrel over and shows plus/plus raw pull power, has the ability to make the field small when everything is on time. 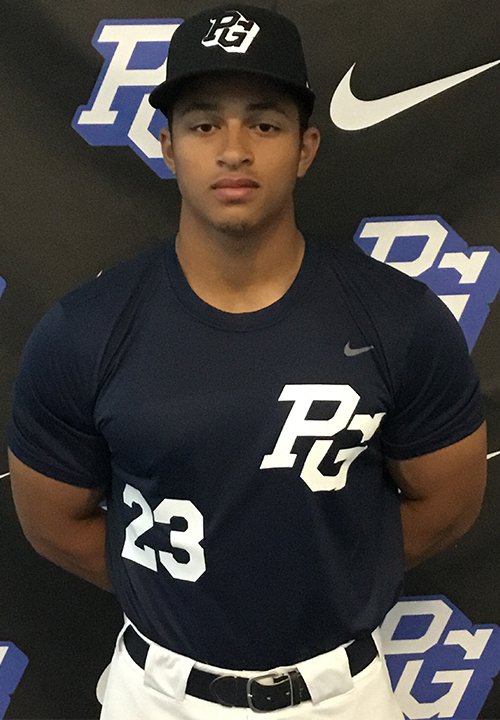 6.63 runner, moves well and aggressively through the ball in the outfield, clean fundamental footwork and actions, makes accurate throws, left field profile. Bat is his tool. 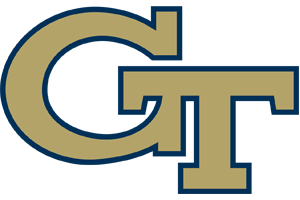 Good student, verbal commitment to Georgia Tech.